The concept of inbound marketing revolves around the exchange of information – businesses provide helpful content that website visitors are searching for in exchange for personal information that converts them into leads and ultimately into customers. When putting the approach into practice, “producing good content” is a great place to start, but it doesn’t quite encapsulate the nuances of a well-crafted, targeted content marketing strategy. 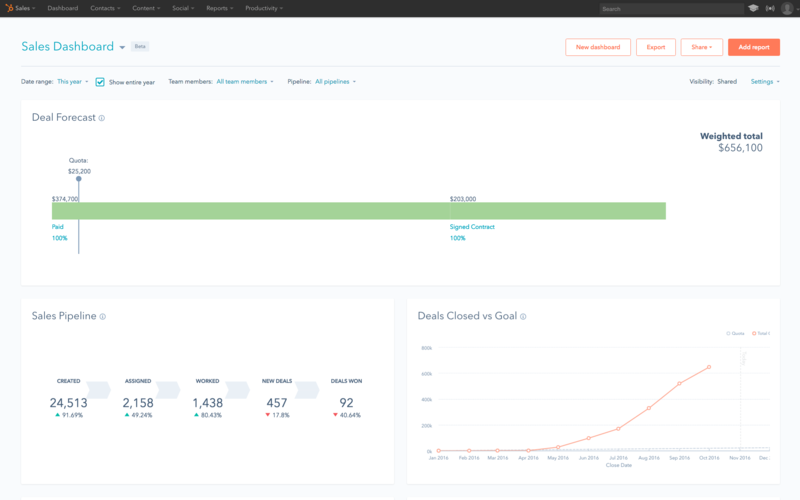 A solid inbound marketing strategy begins with target market (or buyer persona) data and a plan to produce and distribute the content that each buyer needs at just the right time. Critical to developing that plan is the concept of the buying cycle i.e. 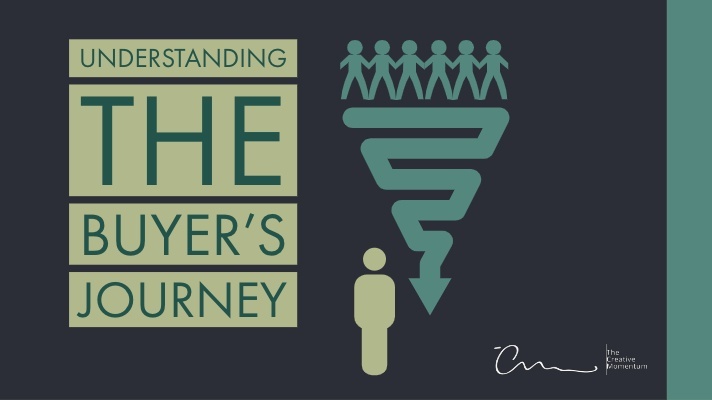 the buyer’s journey. We hate to be a Negative Nancy, but not all clients are great. Some clients think they have the budget to invest in their website project and then don’t. Others miss every deadline we give them (we can’t build a website without copy, images and the go-ahead on design decisions). A few are even verbally combative and think it’s okay to behave that way because they are paying us. 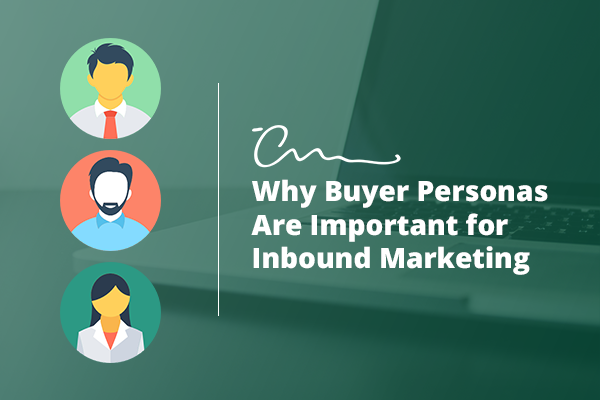 We recommend developing buyer personas – a fictional representation of your ideal client. 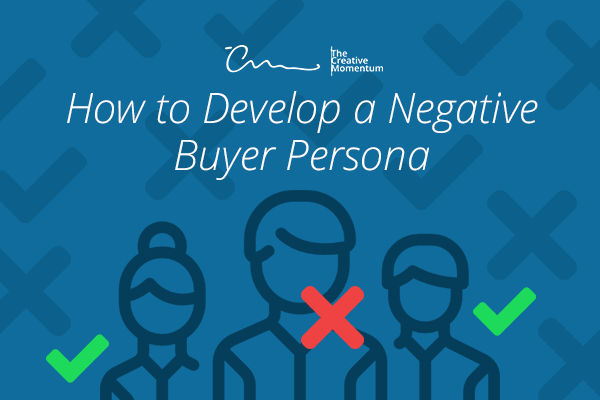 And we also recommend developing a negative buyer persona – a fictional representation of the clients that benefit your business the least. When people talk about inbound marketing, they tend to focus on creating content and generating social media buzz. While blogging and social media engagement are both important building blocks that make up a good inbound campaign, they’re not the only components that should make up an inbound marketing strategy. Keeping track of your customer relationships in excel or with paper and pen is only efficient while a business is small. Eventually, and hopefully, your company will grow to a point where your needs soar beyond these simple tools. Lack of follow-up with a customer leaves them frustrated and puts the deal at risk. This should not happen because of a disorganized, scattered, antiquated method.